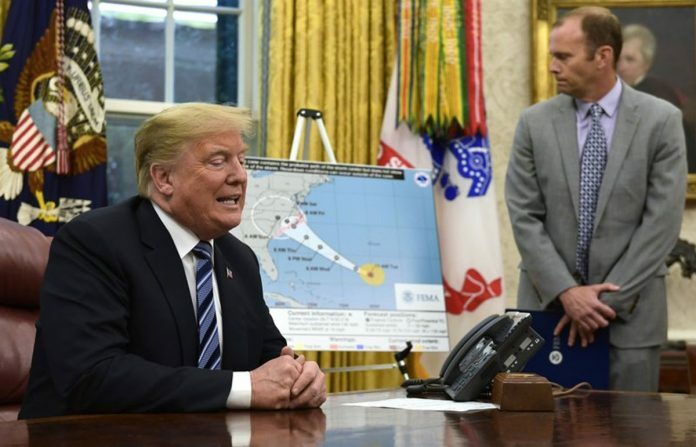 Trump is rejecting that independent researchers have estimated hurricane Maria's death toll was nearly 3,000 people, claiming it’s a conspiracy by Democrats and isn’t true. Trump is citing record-breaking middle-class income that isn’t so. Here's a look at some of the recent claims. Trump: “‘Middle-Class Income Hits All-Time High!’ @foxandfriends And will continue to rise (unless the Dems get in and destroy what we have built).” — tweet. 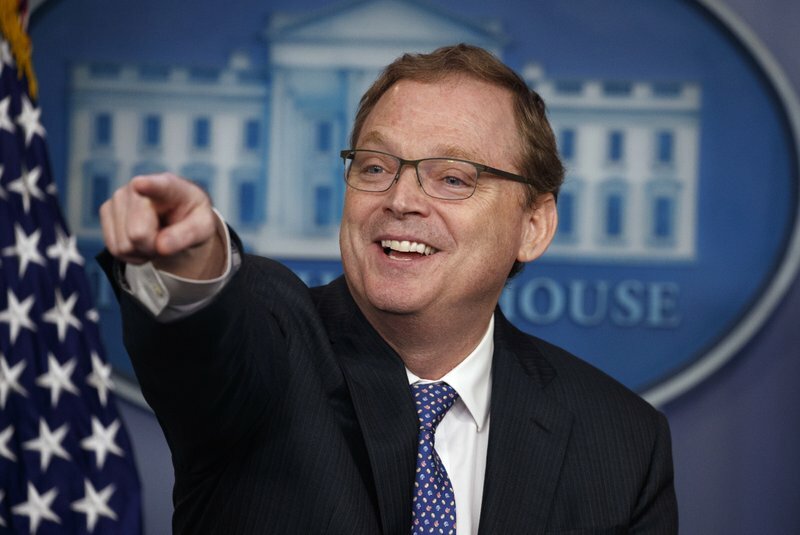 White House economic adviser Kevib Hasset: “The correct number is 10 years.” — briefing Monday.